Student learning outcomes have attained global learning focus off late and research has shown that the current generation in higher education has significantly different learning characteristics than its predecessors. It then becomes essential to understand this generation’s learning attributes that can provide useful guidance in designing teaching pedagogies for this generation. It has been found that Gen Y do not prefer traditional lecture mode of teaching, traditional communication standards and have zero tolerance to delays. 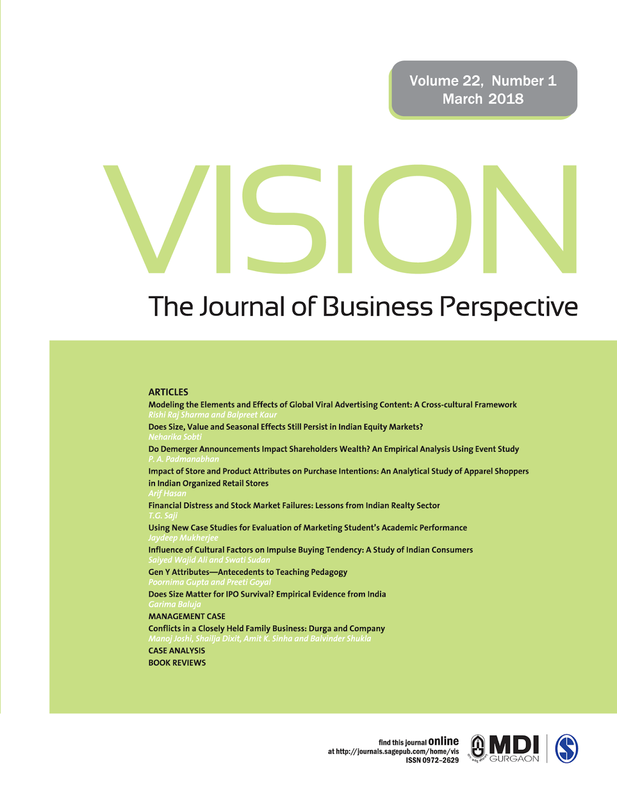 The research in this article from the journal ‘Vision’ also suggest that there are also certain issues of concern with this generation that are particularly worrying such as Gen Y demonstrate a lack of drive, motivation and accountability. While this generation likes to choose what they learn, how they learn it and when they learn it. Researchers have also pointed out laxity towards their research sources, predisposition to believe peer opinion and public consensus and the absence of original ideas is mainly distressing. The findings in this research also indicate that this generation significantly differs from the previous generation on the attributes of trust and competition. Gen Y was found to be more competitive and less trusting than Gen X. 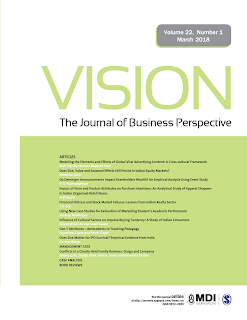 This article ‘Gen Y Attributes—Antecedents to Teaching Pedagogy’ from the journal Vision takes about various other learning characteristics exhibited by this generation that are significantly different than those of its predecessor generations. Register now to read full research today.